What about the idea of hunting the sharks in the ocean ………Thrilling? Yes it is. Download “Spear-Fishing” right now and start shooting these dangerous sharks. 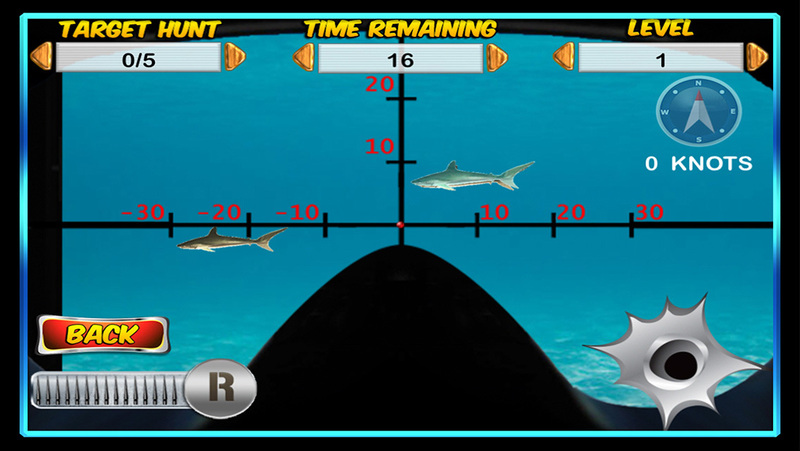 Select your gun, aim and shoot at these diving sharks. 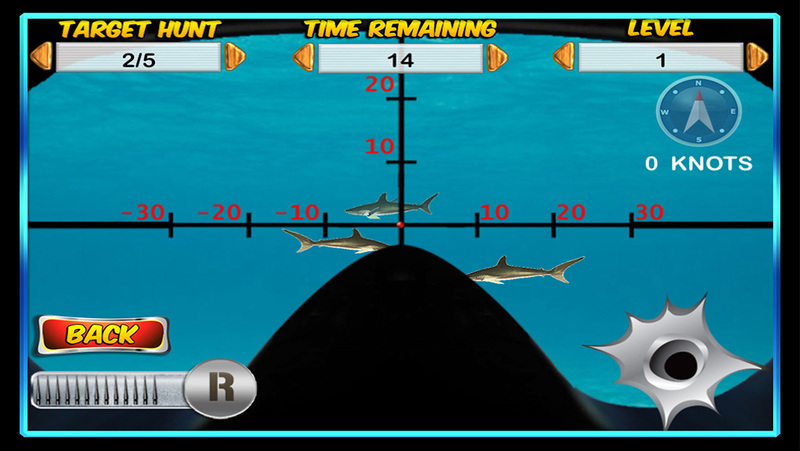 Shoot as quickly as possible or sharks will disappear into the water again. Use the map on the screen to locate the position of sharks. 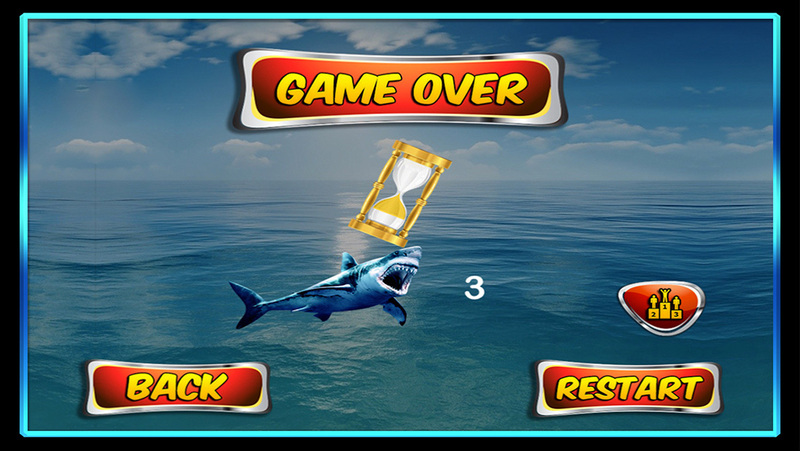 You have to hunt a target number of sharks in the given time in order to clear each level. Tilt your device to aim and tap the screen to shoot. 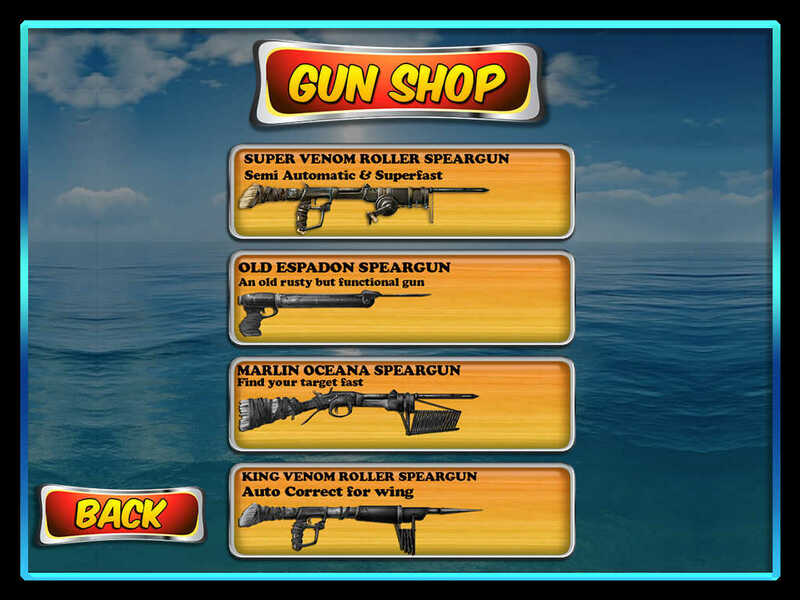 With cool ocean backgrounds, deadly sniper guns, It’s a must have game for your IOS device if you want to pass your free time. Enjoy! Leave a review and rating to let us know what you think. Everyone here at Flowmotion Entertainment wants to continue to deliver some of the best and most fun mobile games available. Your Feedback is a big part in us being able to do this.